There’s been some high profile tech disruption in recent years and some of that disruption is enabled by technology moving quicker than regulation. Uber and Lyft are examples of this and Lime is another one that has been in the headlines recently. So it’s interesting to see when a tech company calls on the government to regulate a technology before it gets out of hand. This is exactly what Microsoft has done around Facial Recognition in a series of articles. …we don’t believe that the world will be best served by a commercial race to the bottom, with tech companies forced to choose between social responsibility and market success. We believe that the only way to protect against this race to the bottom is to build a floor of responsibility that supports healthy market competition. And a solid floor requires that we ensure that this technology, and the organizations that develop and use it, are governed by the rule of law. Fairness. We will work to develop and deploy facial recognition technology in a manner that strives to treat all people fairly. Transparency. We will document and clearly communicate the capabilities and limitations of facial recognition technology. Accountability. 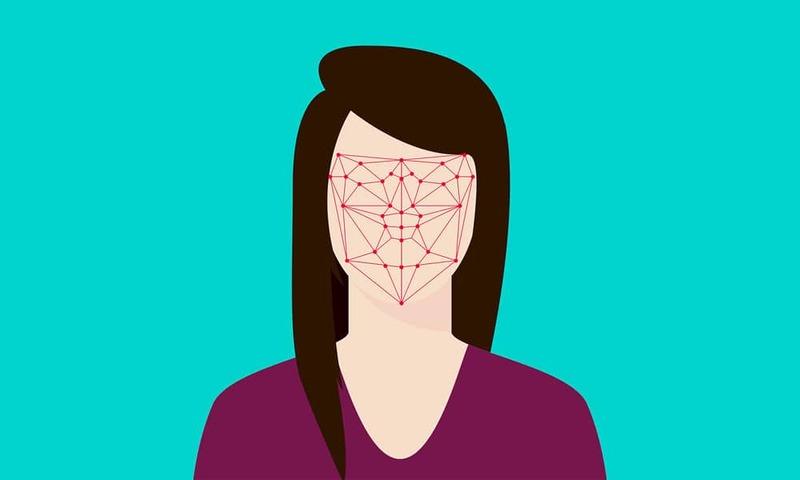 We will encourage and help our customers to deploy facial recognition technology in a manner that ensures an appropriate level of human control for uses that may affect people in consequential ways. Non-discrimination. We will prohibit in our terms of service the use of facial recognition technology to engage in unlawful discrimination. Notice and consent. We will encourage private sector customers to provide notice and secure consent for the deployment of facial recognition technology. Lawful surveillance. We will advocate for safeguards for people’s democratic freedoms in law enforcement surveillance scenarios, and will not deploy facial recognition technology in scenarios that we believe will put these freedoms at risk. The Microsoft series of articles includes a bunch of positive use cases but also some fairly sobering ones as well. I expect to see more calls for regulation as the influence of algorithms increases and peoples awareness of that influence increases as well!